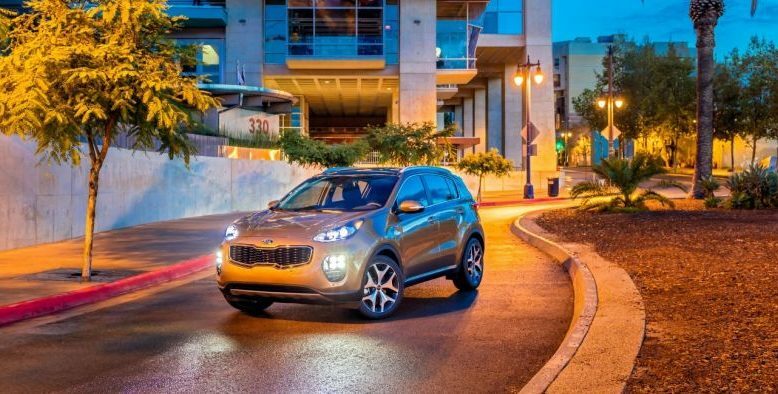 The forthcoming model 2020 Kia Sportage is a stylish compact-crossover SUV that offers many high-end features. The new model will come with the reasonable price and buyers will get a choice to choose two engine options. Furthermore, the optional engine is the most powerful turbocharged engines in this class and is able to create 240 HP output. Also, the new model will be offered with the FWD system as standard, while AWD is available as options in all trims. Over the years, the look of the Kia Sportage is changed and the current one model is the most facelifted. 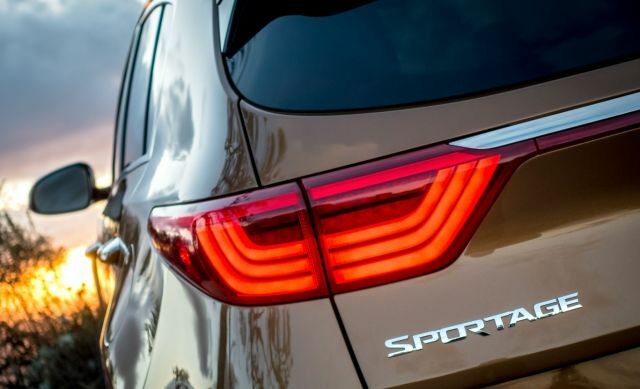 However, the new 2020 Kia Sportage will keep the same line of the current SUV and will get a minimum change. 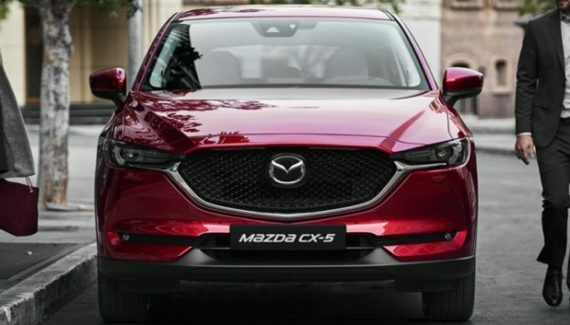 The front of the SUV offers same attractiveness and it comes with the popular “tiger-nose” grille and the same high-mounted LED headlights. However, the rear of this model will get the most of the changes. The LED taillights look much better and manufacturer decide to make it wider for better visibility. The most priced SX Turbo model is the most equipment. This trim will get chromed dual exhausts system and attractive LED fog lights. Furthermore, if one chooses the optional AWD system, it will get a bit more ride height compared to the front-wheel-drive models (FWD). 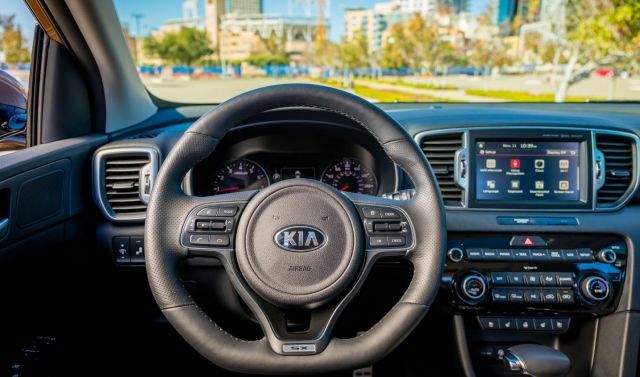 The 2020 Kia Sportage is the SUV with a very techy and spacious cabin. This model is available with two rows of seating enough to space five passengers. The seats are very comfortable and passengers can enjoy on long trips. At the rear, the owners will get a plenty of space. However, the only stricture is the headroom that is reduced when you choose the optional panoramic sunroof. The cargo space is pretty good and the new 2020 Kia Sportage comes with 30.7 feet of space. However, this number is quite short because the models like Honda CR-V and Subaru Forester offers more. Like the previous model, the new one is also available in three trims LX, EX and SX Turbo. The most equipment and the priced SX Turbo trim will include features like 8-inch touchscreen, navigation, panoramic sunroof, heated and ventilated front seats. Also, the heated steering wheel will be in the offer as the premium 320-watt Harman/Kardon sound system. As for the safety, the SX Turbo will come with autonomous emergency braking and lane-departure warning system. 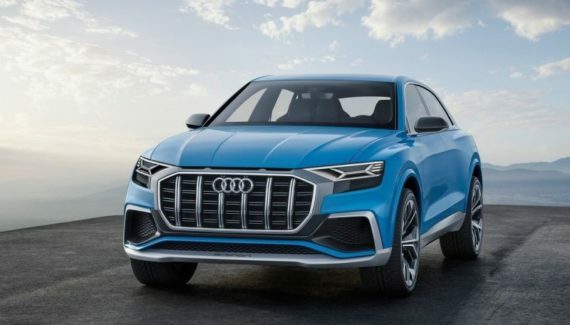 The good-looking SUV will be offered with two engine options. 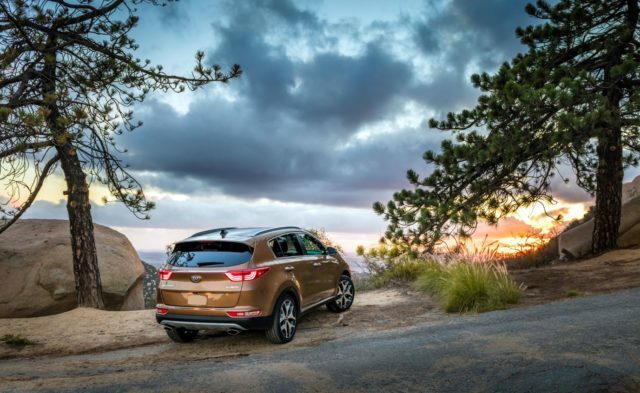 The 2020 Kia Sportage’s base engine is a 2.4-liter 4-cylinder that delivers 181 horsepower. Moreover, this engine also offers impressive fuel economy figures. Its city/highway fuel economy is 23/30 mpg for the model LX with FWD system, 22/29 mpg for the FWD and EX trim and 21/25 mpg for the AWD. The second engine on the list is the powerful 2.0-liter turbocharged 4-cylinder engine. This one will give an impressive 240 horsepower output. The output with the AWD system gives 3 Hp less or 237 horsepower total. The fuel economy to this one in the city/highway is 21/26 mpg (FWD) and 20/23 mpg for the AWD. Both engines will be connected to the 6-speed automatic transmission and this is the only option. The 2020 Kia Sportage also gives good towing rates. Both engines are tow rated up to 2,000 pounds. The same towing rate has models Hyundai Santa Fe Sport and VW Tiguan. 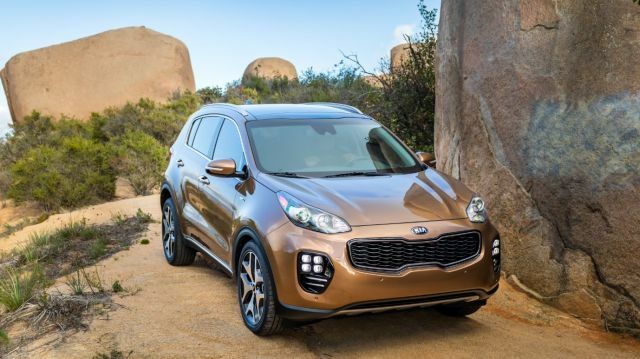 The base model 2020 Kia Sportage LX will start with the same Manufacturer’s Suggested Retail Price as the current one of about $24,800. However, the middle equipment Sportage EX-trim is just under $27,500. The last one turbo power SX model is priced over $34,000. The all-wheel drive is available on all trims with the additional price of $1500. Prices above are comparable to the models like Honda CR-V, Nissan Rogue, Toyota RAV4 and Subaru Forester.